An MBA graduate of Portland State University, Graeme Queen has led a successful career in the IT solutions field over the past decade. He spent part of his early career as a systems consultant for PacifiCorp and handled new technology optimization and integration for the company. Within a few years, he was promoted to systems analysis and development manager and was responsible for managing an operating expense budget of several million dollars. Currently, Graeme Queen serves as the senior director of IT solution delivery for Standard Insurance Company. Outside of work, Mr. Queen is an avid runner. He has competed in six marathons and several 10K and 5K races over the years. He runs 40 to 60 miles each week as part of his training routine and normally splits his running time between several shorter runs during the weekdays and a longer run on the weekend. He also completes speed workouts on a track each week to help him improve his times. Currently, his best time for a marathon is three hours and 16 minutes. 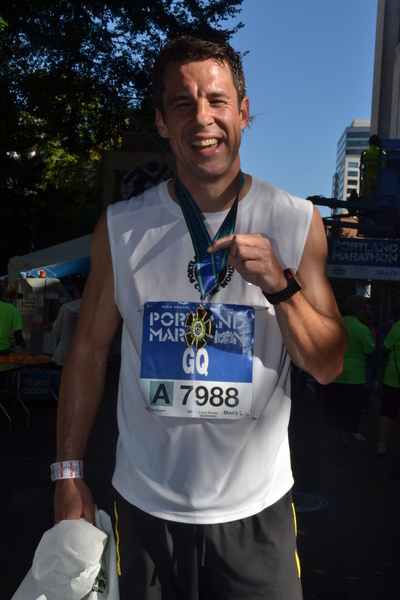 Beyond running, Graeme Queen enjoys helping others. He is an active philanthropist and donates to several charities, including the University of Strathclyde Alumni Fund and Portland State University Alumni Fund. He supports the Sisters of St. Mary Organization Foundation, Oregon Public Broadcasting, and Oregon Health and Sciences University.